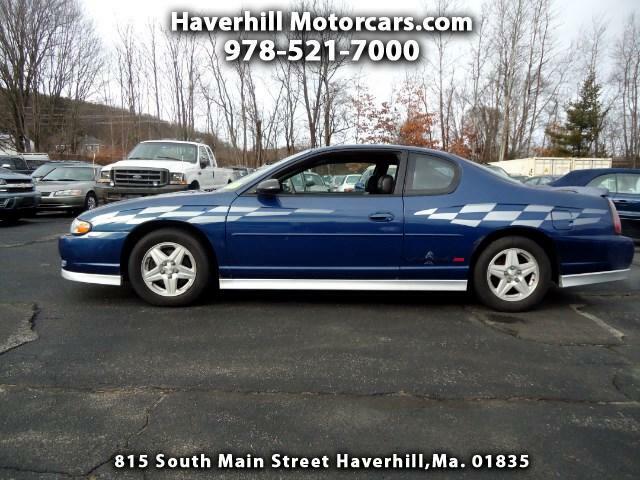 Used 2003 Chevrolet Monte Carlo SS for Sale in Haverhill MA 01835 Haverhill Motorcars, Inc.
2003 Monte Carlo SS pace car. 1 of 1,401 made. Runs and drives out great!! Very clean inside and out!! If you're looking for a unique Monte Carlo SS, that is different from the rest...YOU NEED TO CHECK THIS ONE OUT! !